Ico Enkronos > news > Enkronos’s credit ethics system can make sure, data breach like Facebook-Cambridge Analytica, never happened! [Nova Gorica, 11 June 2018] – In the incredible (and usually unreliable) anticipating world of blockchain projects and crypto-enthusiasts, it is a really strange news that there is actually a company launching its ICO with an already available product, or better, an entire set of products that range from advertising solutions, marketing and promotions, gamification to artificial intelligence, augmented reality, internet of things, big data and e-democracy, just to name a few areas. Enkronos solutions are applied to many sectors, from wine making and agritech (see the promo video with a famous wine maker as testimonial in the famed Slovenian wine production region of Goriška Brda – Gorizia Hills – Collio Sloveno) to financial services, healthcare, manufacturing, retail, public sector (air pollution, water management, waste management, smart city, defense), construction sector, automotive, security, energy, health, wearables, public sector (governments, regions), civic groups and associations, developers, tech companies, VC, startups. 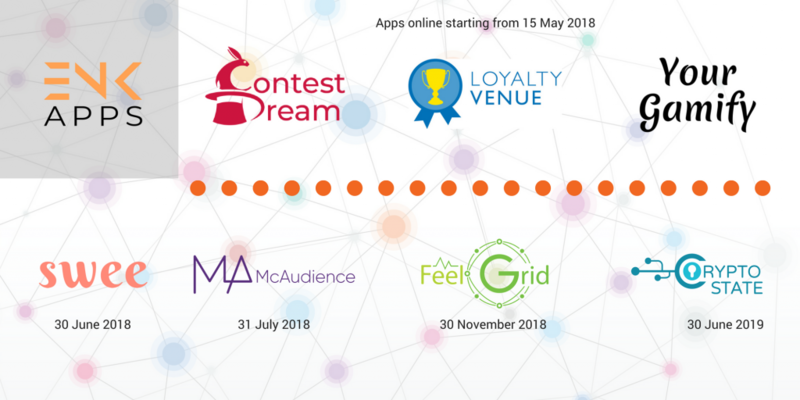 Backed by 3 years of silent development, Enkronos (www.enkronos.com) is actually an already established ecosystem of blockchain based apps (apps.enkronos.com) which are build on a highly modular concept, where removing, adjust, scaling or improving any aspect is simple and clean. All the applications share a unified authentication system (SSO) and have a unique Credit Ethics System, thanks to the use of the blockchain. The apps are also GDPR compliant and they aim to respect Application Security Verification Standard (ASVS) Level 3 (the highest). This is a real answer to the serious ethical issue in the use of big data raised by the recent case of Facebook – Cambridge Analytica. Enkronos is launching an ICO this month (ico.enkronos.com), that is already obtaining very promising high ratings and evalutions by the crypto-community and it is frequently among top Twitter influencers for many hashtags, from AI to AR and IoT. Enkronos company is established in Slovenia, one of the most blockchain-friendly countries in Europe. 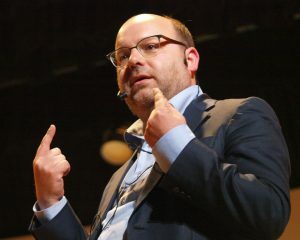 Its CEO and Founder is Gianluca Busato, 49, Engineer, a Venetian entrepreneur with more than 15 year experience in leading teams and companies in the field of technological innovation and communication.  Enkronos has an established Team of 12 high skilled professionals (mostly Slovenians), with an Advisory Board of 11 international Advisors. “Enkronos Apps” platform is a powerful multi-application ecosystem for data driven applications and projects. It creates value to all the business environment since it enables quick publishing of complex and heterogeneous data driven solutions, it solves different problems (such as the mentioned ones), it reduces the required time and skills to realize complex data driven campaigns and projects. Enkronos is now developing a Blockchain-based accountability system that ensures ethical behavior, complete protection of personal data and privacy and then it is the solution to often unsolved problems and unanswered questions such as lack of respect of ethical conduct in data driven projects, issues about protection of personal data and privacy, platform and app development high cost and low financial efficiency. Furthermore, Third Parties will be able to publish their Apps on Enkronos Apps starting from the end of June. Any application that would like to integrate Enkronos Apps, can do that, by reading through its extensive documentation. For developers who want to develop their own dApps the platform will give them access to a framework already integrated with blockchain: they don’t need to know anything about blockchain. That will give an incredible boost to blockchain development, since thanks to Enkronos Apps also not high skilled blockchain developers will be able to create blockchain solutions for their companies and clients. This will result in an authentic “democratization” of blockchain technology that will also diminish development costs of blockchain projects that now are a prohibitive obstacle for their realization. 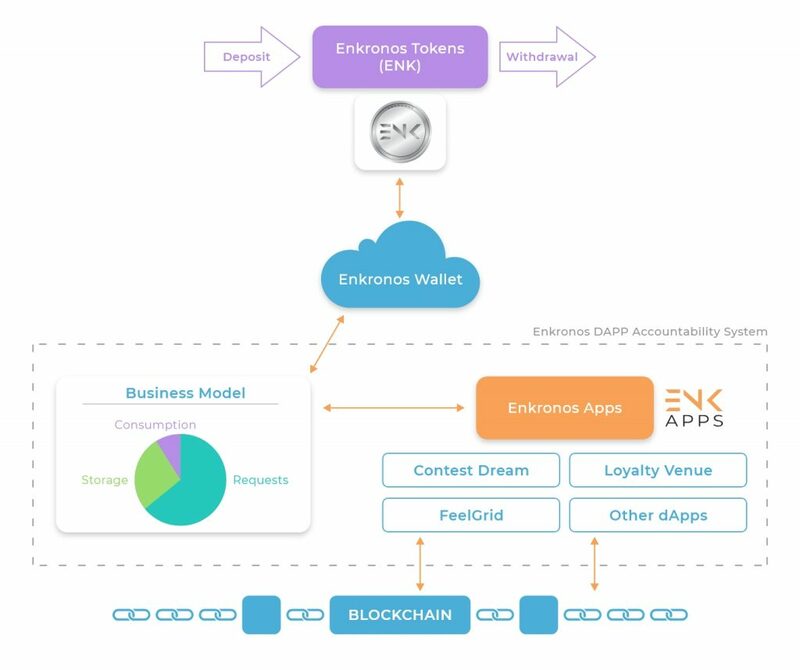 ENK (Enkronos Token) is the utility token of the “Enkronos Apps” Platform used in all transactions related to distributed credits on the Enkronos Apps Platform. ENK will be the only way to use “Enkronos Apps” Platform and any of its applications that are available inside the environment. Its value will be directly based on the value of the entire platform and applications.  Enkronos Token fixed price is established at 0.003 Ethereum (1 ETH is worth about 600 USD). This price applies to the Public crowdsale that will start next 18 September and finish on 20 November 2018. 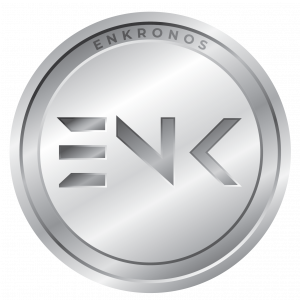 51% of total supply of 500 million ENK will be publicly sold during Enkronos ICO, with a soft cap of 2.500 ETH and a hard cap of 500.000 ETH (now worth 300 million USD). In few days, next 14 June, the Private Sale will start, with a huge bonus of 80% and end on 25 June. Before public ICO there will be also a Pre Sale from 27 June to 16 July, with a 40% bonus. To ensure any interested party, all the tokensale phases are regulated automatically thanks of an already deployed Smart Contract, of course developed by Enkronos.